Showing all 111 blog posts. 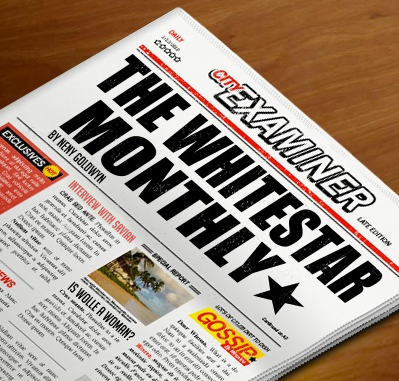 This is the first edition of the WHITESTAR MONTHLY - a newspaper featuring one WS community member a month, sharing his/her most exciting gaming achievements, proudest guild moments and also a look into the personal life. 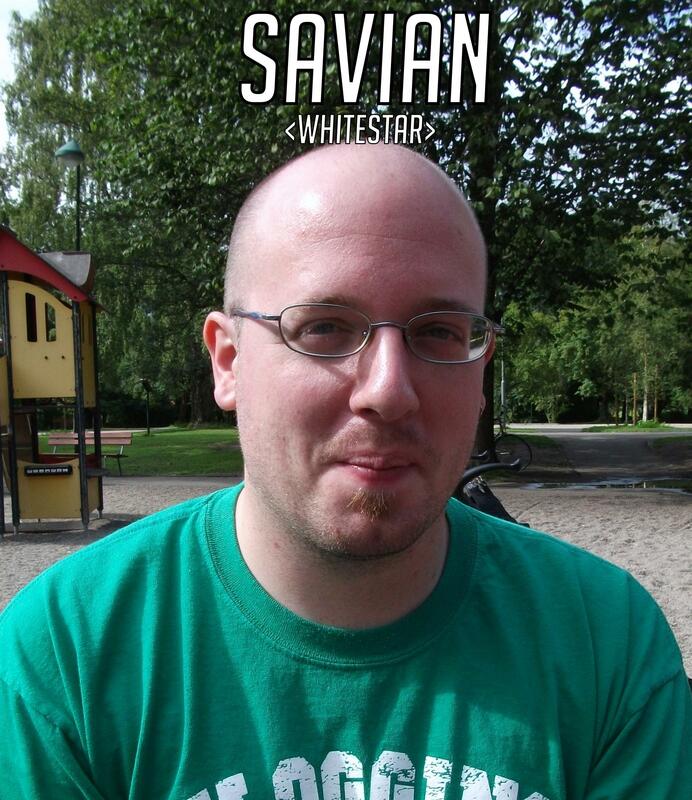 This Month we are featuring @Savian: Whitestar member for many years, World of Warcraft guild and raid leader and a pretty down to earth guy. NENY: Welcome to the WHITESTAR MONTHLY, Savian! It is very nice of you to allow us, featuring you in this 1st edition! Would you like to tell the guild people a bit about yourself? Where are you from, what do you do for a living and why did you decide to start gaming? Also, which one was your first game? SAVIAN: Hello Neny, thanks for having me! So pretty much everyone here knows me as Savian (or Sav, Savvy, that guy that's all about the innuendo) but my real name is Robin, you might've heard it tossed around a few times. I'm currently 30 years old though I feel and act more like 20. I live in the Netherlands (for now) and I'm very close to earning my Bachelor's Degree in Business Administration. In vague terms, it's a bit of management, economics, and law combined with human resources. A lot of stuff! This keeps me busy whenever I'm not gaming or out socialising in a pub or café. In my 'spare' time I work for the Dutch postal company which means I'm outside a lot. Which is awesome in the summer, no so much when it's raining... Does get me a nice tan though and plenty fresh air. 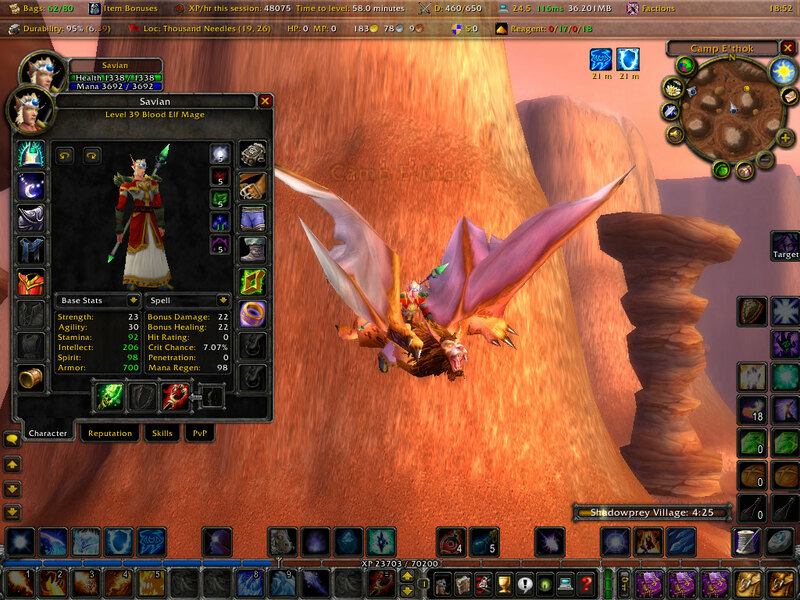 My current game as it has always been it seems is World of Warcraft. Next month I'll have been playing for 12 years without a signifcant break so that's quite a while haha. If we travel back in time, my first game was Pokémon Red on the orginal GameBoy. In our household we didn't have much tech and no one was into gaming so I got hooked through a friend. He showed me his copy and soon I had saved up money to buy my own handheld and game and the rest is history. I played my Pokémon to death and then I branched out. Playstation 1 and 2, N64, Gamecube, Xbox, you name it! So many different games and so many good memories. Then in early 2005 that same friend told me about this new game coming out called World of Warcraft. I hadn't heard of it (later though it came to be that I'd played Diablo a lot before but I never connected the dots) but I gave it a try with said friend. I became instantly invested and here I am now, 12 years later and still going strong! NENY: That is a lot of World of Warcraft time! Would you say there is a special thing/activity/factor that hooks you most? And which part of the game/community could you gladly leave behind? SAVIAN: Yeah, 12 years is ages in WoW time xD Makes me a bit scared to think about, that's nearly half my life! And I started before some of our members were even out of their diapers! The thing that hooks me the most is that there's always something to do, as long as you feel like doing something. I got so much going on at all times. Of course there's the business of running the guild and leading the raids and all the work surrounding that but beyond that I'm very into collecting stuff which also means farming things. Pets, mounts, toys, transmogs, achievements, you name it! There's always something more, that one drop, that one thing that keeps you coming back over and over week after week to an instance that might be 10 years old by now. I like the thrill of chasing something and the glee when it finally drops haha. The part I don't like about the game is how the server community has slowly been eroding since late Wrath. Some improvements that made life easier also made it harder in a way. 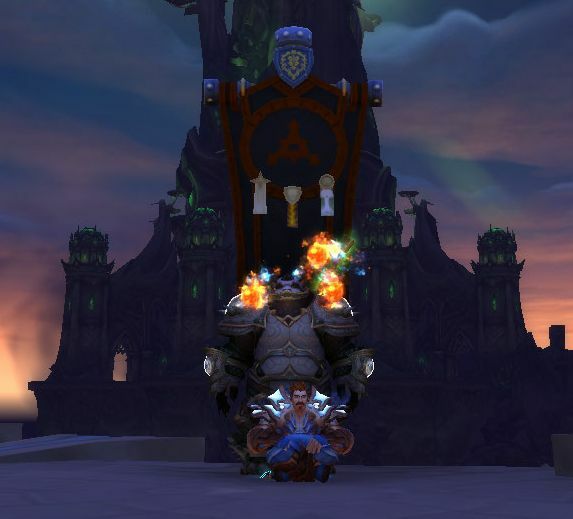 Things like sharding, cross realm zoning, server merges, the group finding tool and less moderation on Blizzard's part (especially on RP servers and after sending reports) have all contributed to a feeling that our guild is the only safe haven and if you venture outside of that, you have to be prepared to deal with griefing, abusive language and maybe even herassment. I'm not saying that's all day every day but it does happen and it does tick me a off a bit sometimes... Luckily I always have guildchat and Discord to fall back to, have a laugh about it and shake it off. NENY: Do you also feel, managing such a guild is also a burdon or are you happy about the responsibility that it brings? And how do you feel if "Not WoW Whitestarians" ponder about playing the game. Which wisdom/tip would you share with them before they start this game fresh? SAVIAN: I always joke about how this guild was sort of thrust upon me and woe upon my heavy burden hahaha but I don't really mean that. I know that I'll always be playing WoW and the community that's been built within Whitestar, especially the WoW chapter, is amazing so I don't feel like it's really a burden or a job as some GM's feel their position is. The only things I manage are the background details like setting up raids and making sure we got our roles covered and that the roster is in good shape or if we have to go recruit. 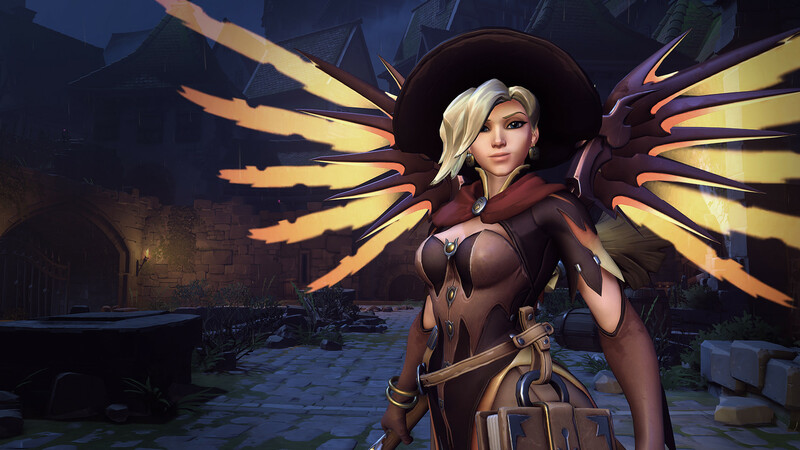 There's no micromanaging or elitist picking of dps benchmarks so certain people can't join in on the fun. We're all about including as many people as we can in the fun especially when we raid and there hasn't been any noteworthy drama in ages. Which tends to happen from time to time but that's just like life, we deal with it and move on. So yeah, I'm happy as Guild Master and Raid leader as my fellow guildies aren't really my underlings or I am their 'leader'. I'm just a Whitestarian who happens to have control over the guild bank and access to secret chat (muhaha). My first tip to fresh players would be JOIN OUR GUILD NAOW! No seriously, guilds make things better, easier and more fun for everyone involved so even you're not on Argent Dawn you should find a friendly local guild. Another thing I'd advise is to not mind too much about what other people are saying/shouting and just do your own thing. We were all new once and mistakes are a great way to learn. Over time you'll find yourself going to Wowhead or Icy Veins to look stuff up but don't burden yourself with that right away. Explore! Quest! Fall off mountains! NENY: Sounds like you really fit the guild master's spot with your integrity as well as the hard work you put in and still the fun side you try to offer as well! Before the interview I asked you two pick 2 - 3 pictures to share in this post. Would you like to share them now and explain what we can see and why you picked them, what those mean to you? SAVIAN: Yeah, So this is the very first screenshot I have of Savian (March 3rd 2008) who's been my main pretty much since TBC. I loved Blood Elves and their lore and a Mage made the most sense. I also played a Human Mage before that and loved it. At first he was located on Defias Brotherhood but after Whitestar moved to Argent Dawn I moved him along as well. 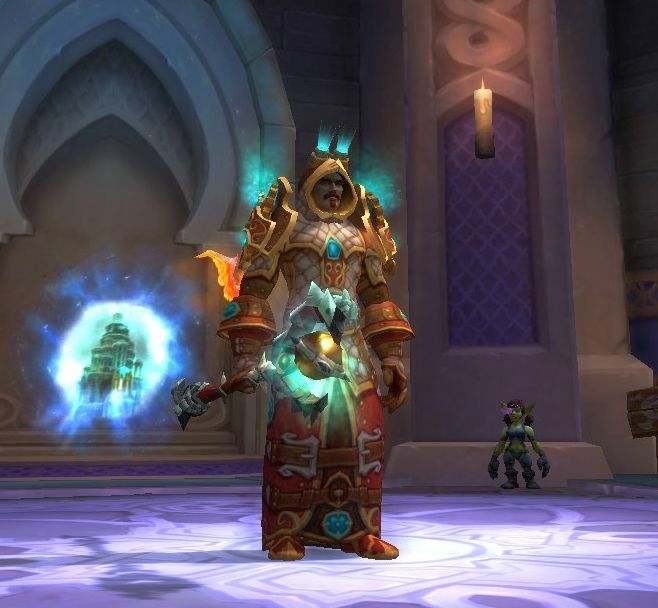 Mage is my go-to class, especially Fire spec and I won't play anything else as my main. SAVIAN: This is my Sav at the start of Legion in one of my favourite mogs. You can tell the difference (not just because he's Human now) as the graphics and textures and all that have improved. He's still the same mage though just like I'm still Sav! SAVIAN: Me and my trusted righthand man @Agagor, trying to pose menacingly before our new guild banner (it's NOT Horde okay!). He's been with us ever since we restarted the guild years ago and he's been my officer and confidant ever since I took over as GM. He doesn't get much spotlight but without him I wouldn't be able to do what I do. He balances me out in ways that help me keep the guild going as it is and behind the scenes he does way more than anyone knows. Shoutout to Aga, you're the best! NENY: Thanks so much for sharing all this, Sav! 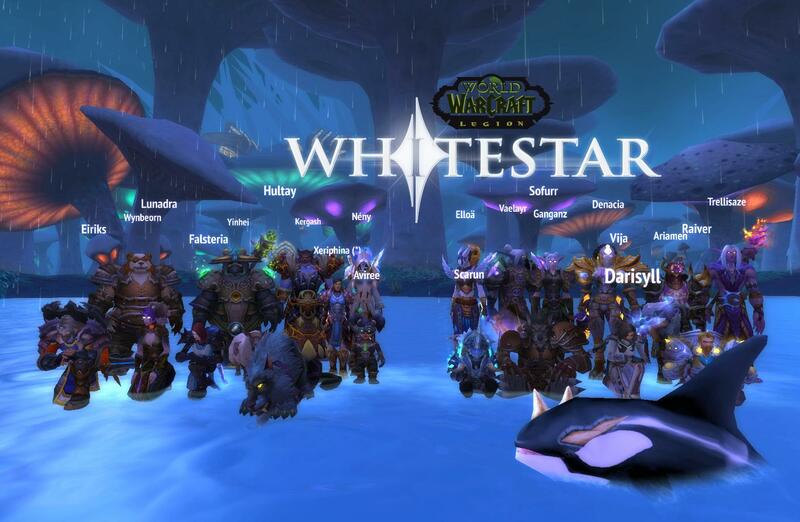 One second last questions: Are there any plans you have for (WoW) Whitestar in the future? And the very last one: Is there anything special you wish for your own gaming future? Or about your future life, is there anything in particular you are looking forward to? SAVIAN: You're welcome! And hrm for the future... I think pretty much going the way we're going and have always been going!  Whitestar as a guild that's open to everyone and anyone who shares our ideals and ways of gaming. Going boldly into new and old raids alike to get what we want. Be it progression, mogs, achievements or just running around naked and hitting Illidan in the face with our bare fists. As long as WoW continues, so will Whitestar in one way or another and so will I. As for me personally, I do want to play more games when times allow it. 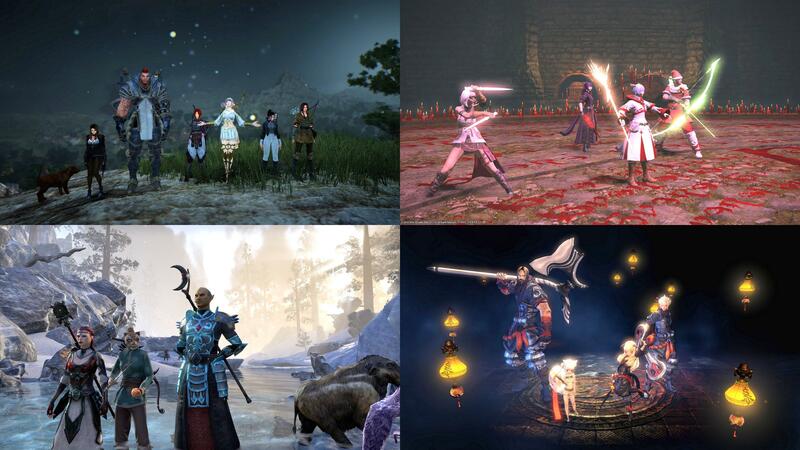 FFXIV is still a favourite when it comes to other MMOS but I'm also interested in console gaming. Hoping to see a new Eternal Darkness made some day, new Pokémon games and also 'new' stuff like Minecraft and singleplayer zombieslaying shooters or adventure RPG's. In my real life future I hopefully see a place to call my own some time soon and when I've got my degree I'm seriously considering emigrating to a place cold and far away.. don't judge me xD Internet is worldwide anyways! NENY: Thank you very much for your honesty in this interview and for all this great footage, Savian! It was great to have you and we are looking forward to see and hear more from you and your great adventures in Azeroth! The Power of a usual Whitestar Night! Whitestar always feels like a cozy place to fit in and to forgot all your worries at. But some days/nights are just more special & awesome than others :) And this is just a perfect example of today! 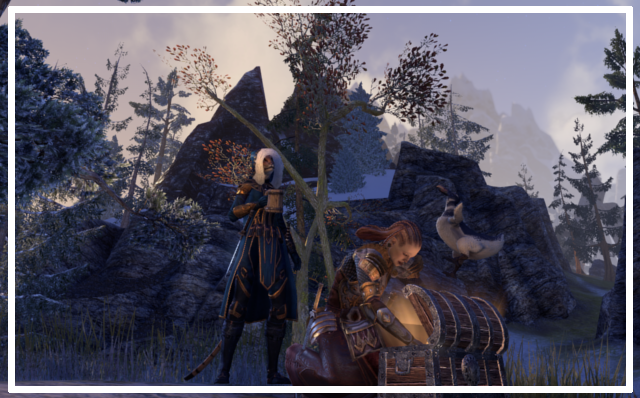 After a long time we didn't have much contact, I finally met @Nyah back in The Elder Scrolls online! We were hyped about housing and such, so i showed her my favorite route in Coldharbour to find schemes (powered by @Dragostea!) 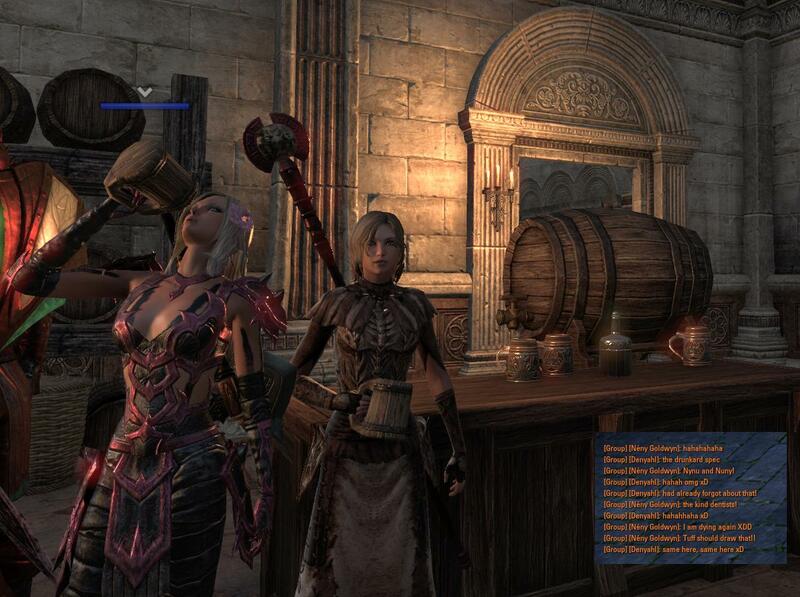 and we had a lot of fun, posing in the inn and jumping off roofs while sneakily grabbing new schematics and patterns :') NYNU AND NUNY, the dual wielding beer & wine drinkers are BACK! @Nyah you are such a cute and lovely woman, it has been such a nice time spent with you, thanks so much for your time!! I laughed until my belly hurt and i couldn't move anymore, had such a nice time!! NUNY IS THANKFUL!! 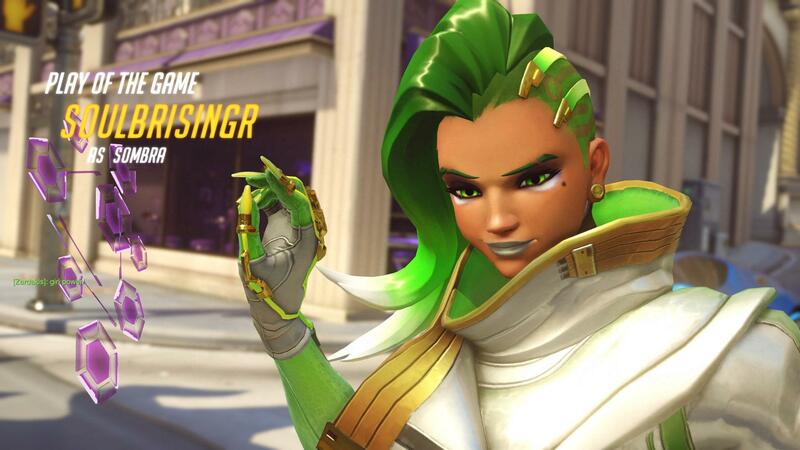 When I thought the night was awesome and I couldn't become any better, @SoulBrisingr invited me to a casual talk in Discord where she and @Amy-Higgins where having some Overwatch game matches. 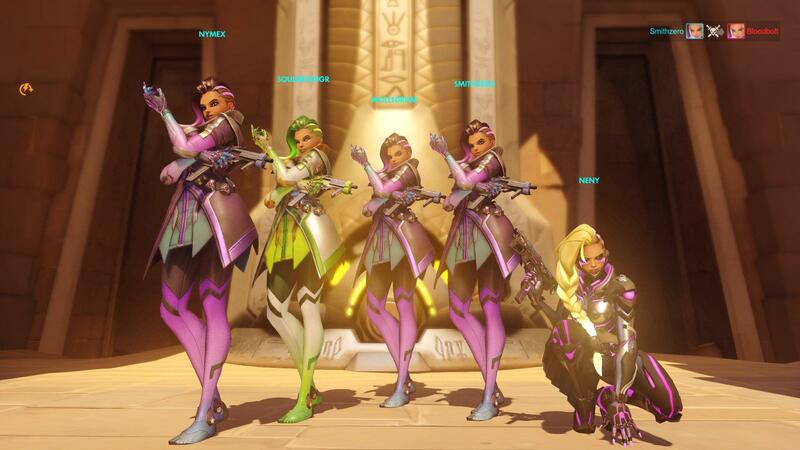 Little did I know Soul did invite her cute little 11 year old niece to play with us and OMG, I tell you, she was sooo adorable and, guided by incredibly widow main skilled Soulü, she had sick skills!! Also I had tons of fun being the flying dove, AKA pocket heals of my daughter @Amy-Higgins who I also enjoy cutting off the crust of sandwiches and preparing animal shaped vegitable meals! (yes, we are weird) Thanks so much you two for these super cute OW matches, it's such a delight and hilarious to play with you! And right when I thought "This day couldn't become better!" 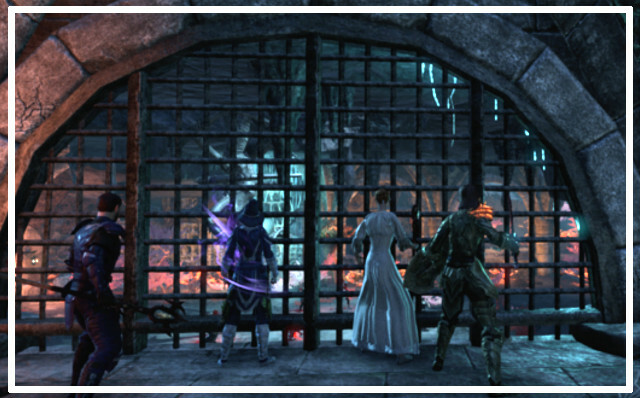 I was invited into a dungeon group by my wonderful sister in mind @Elloa and @PhunkeyMonkeh to play with Rich Lambert, the ESO designer person, and enjoy a dungeon together!! I didn't visit any dungeon for many months so it was a challange but also so much fun to be with Elloa again and face some bosses that I loathes for a long time! THANKS SO MUCH, sweet sister and Sir Nicky for inviting me to the party and guiding me amongst you to kill some snake ladies and be victorious once more! THIS is the essence of Whitestar! It is not having one or two friends, but you can play SO many different games with SO many people and every day can enlighten and change your life a lot! I am SO thankful to be part of this community and I didnt't have so much fun & haven't been this HAPPY for such a long time. Thank you for creating this community @Elloa and Thank You EVERYBODY in Whitestar for keeping up a good spirit and for making this a nice place to enjoy your time! And happy anniversary! We celebrate the 3rd year of our Whitestar rebirth here on Anook! 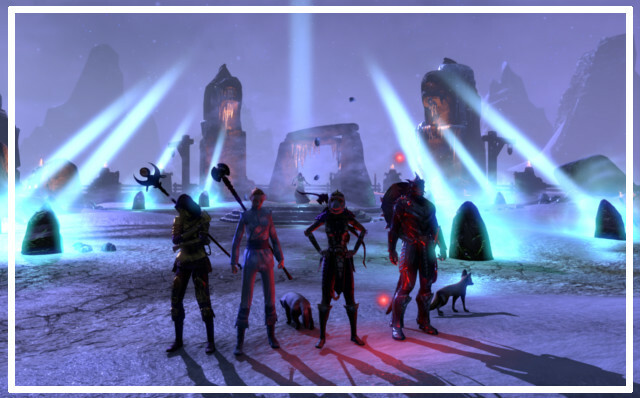 While Whitestar had been created in December 2009, we truly started the community here on Anook in 2014, with a small guild in The Elder Scrolls Online, 5 active members in World of Warcraft and the project of sharing a starship in Starcitizen. Over the courses of few weeks, many friends returned to Whitestar, many new faces joined, and some of them are now so representative of our community! Can you imagine that once upon a time Ed, or Neny wasn't part of Whitestar? During those three years we have been through many events, many games, many changes and much evolution! We have been through difficulties, but in the end, we have built a stronger community of friends that share good times in various games... and Discord! Do you remember our housing tour in Wildstar? Our Saturday community event on teamspeak? 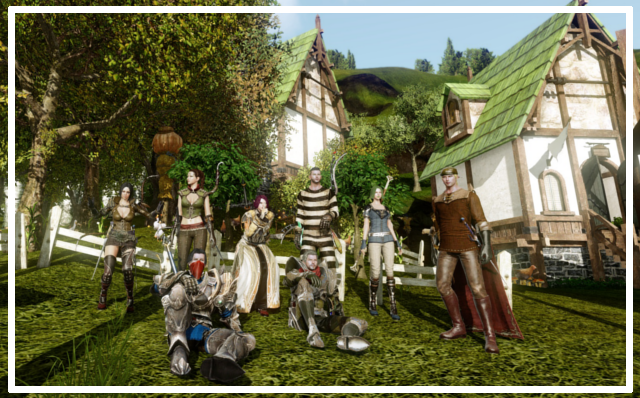 Our trade run in ArcheAge? Do you remember the daily-quest events in World of Warcraft? 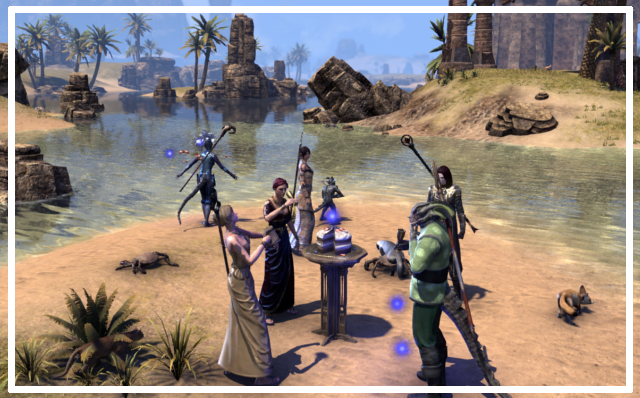 The beach party in Stros M'Kai and our meeting at Klang Manor in The Elder Scrolls Online? 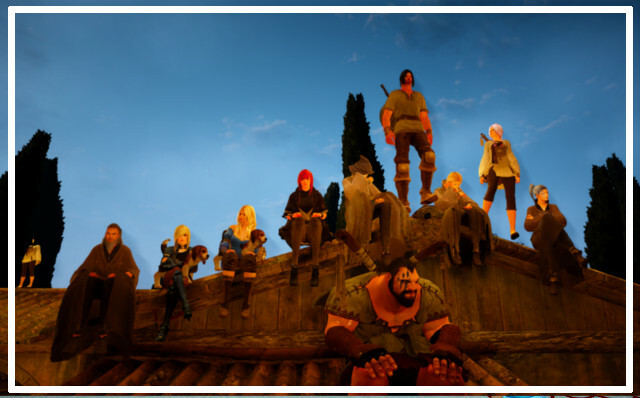 Do you remember to cross paths with Gyudan's workers farming or being crushed by Lunadra 's wagon in Black Desert? 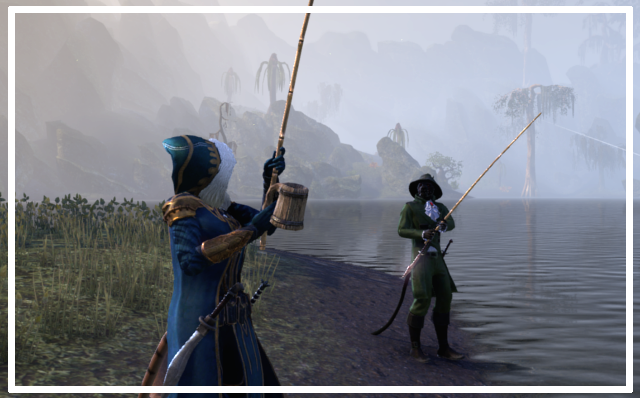 Do you remember Neny's fishing parties in every game, and all the sparkles thrown on Discord? Or the discussions around the fire place in Final Fantasy, the shout of victories after killing a hard boss in World of Warcraft, the screenshots sharing at Fallout4 release, the small team action in GTA5, the monster hunt in Evolve, Whitestar VS Whitestar in Heroes of the Storm or Overwatch! So much memories to share in three years! And so much more memories to create for future! To celebrate Whitestar’s 3rd Anniversary, we will organise different events! Share with us, in this thread, one of your best memory in Whitestar. If you have a screenshot to illustrate it, it's even better. A short description can suffice, but you are free to elaborate as much as you want! The whole month of March will serve to celebrate Whitestar! We will organise more events than usual in all our active games. The purpose is to gather, meet, chat, and have fun together! 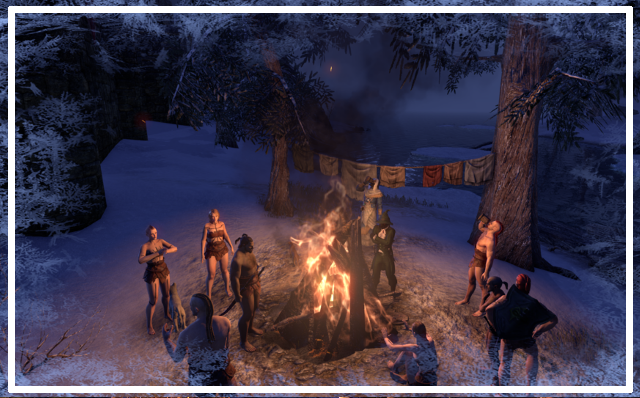 Each guild leader is encouraged to organise a little gathering, but we will also organise events outside our MMORPGs! Stay tuned, and do not forget to sign up! Each Council will give a small update about the games we do play, and our community activities. We will welcome the new members if we have any, and let them introduce themselves. We will give our thanks to deserving members of the community, and then we will initiate a roundtable. Each member will be invited to say hi, what they have enjoyed to do lately, or anything else they may want to add. One a person is done, he or she will say "next" to let the next person in the Discord list to speak. If you do not have anything to say, saying hello to everyone is also very nice! If you really don't want to speak, because you are shy, you can mute your microphone and speak in Discord text chat instead. Thank you to every Whitestarians for the amazing time spent together! It has been three wonderful years and may much more to come in future! 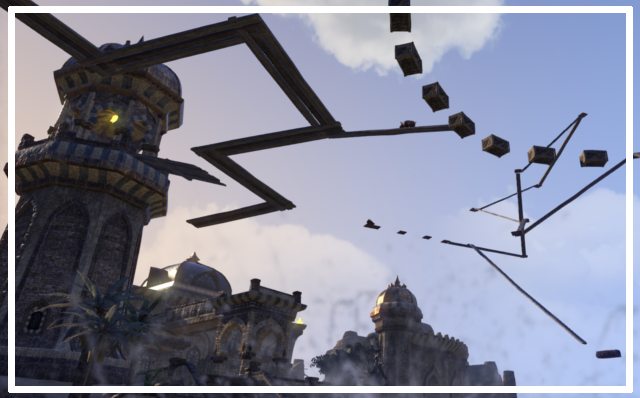 To celebrate the release of Homestead and the 3d Anniversary of Whitestar's rebirth, I propose a little contest, a party, the chance to win some amazing prizes, and most importantly the opportunity to have fun with everyone in Whitestar! 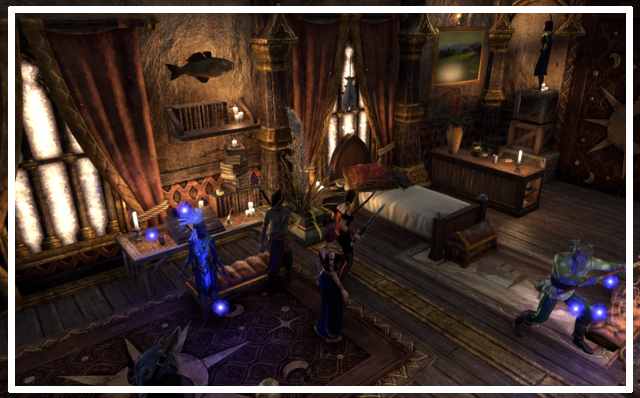 Decorate your home for the Whitestar anniversary! 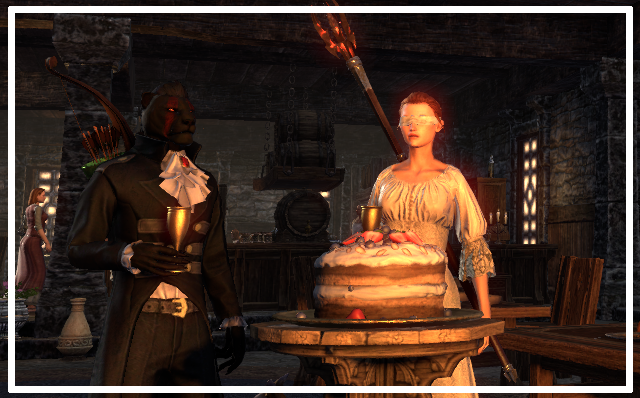 It doesn't matter how you do it, which weird traditions or anniversary ritual you follow, what matters is that you think of your friends in Whitestar and are ready to receive them with grace for a Anniversary party! You have one month to get a home, and prepare it for the party! Do not forget to set up the permissions to allow all of your guildies to visit your home. To ensure that everyone can visit it, even if you are offline, please make that home your main home! Hourrah! 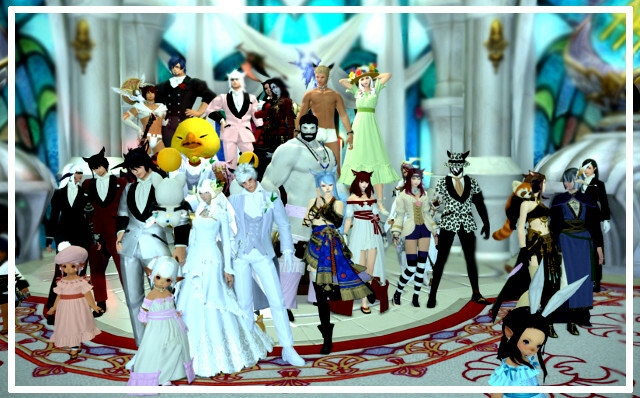 Happy anniversary Whitestar! On Friday 10th of March, we will gather in Stros M'Kai, as tradition dictates, to celebrate our 3d anniversary. We will wear our most resplendent beach-party outfit, and share some cake and drinks! However not too much, as we will have to visit the homes of everyone! Who knows? Maybe someone has thought about preparing a feast for our visit! Once we are well fed and tipsy, we will travel to the homes of our friends and see how they have decorated it for the party. Depending of its size, a home is limited to receive a certain number of guest, so we will not travel by massive group, but simply freely travel to one home to another. Everyone must visit every home before the end of the event. It would be rude otherwise! I'll ask to everyone to vote for their favourite home during the event. That's why it's very important you visit each home and you do not forget one. The winner will be the one with most votes from the guild. We will celebrate that person by /bucketsplash or throwing mud-balls. There will be prizes! First of all, all hosts will receive a decoration for their home as thanks to have participated. I'll give the reward randomly no-one will know what they will get. The Guild vote, and then Nicky & My choice. The prizes need to be determined, and will be announced in advance, but you can be assured that it will be a very nice prize! You just need to have ESO installed. You do not need to have ESO+, and your level do not matter. You can participate in the contest even if you are poor! 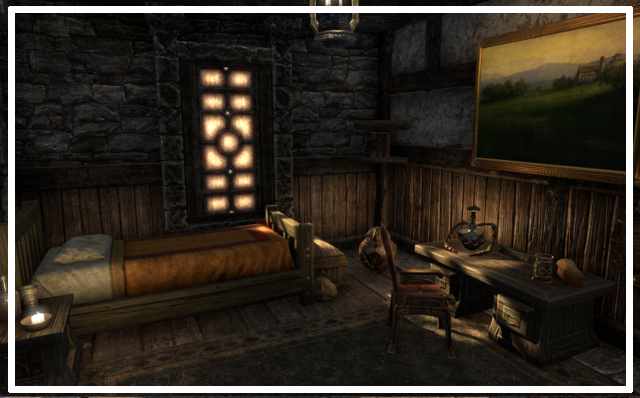 Just do the introduction quest of homestead, and you will receive free apartment. It's small, but you can already decorate it. Some furniture is not expensive and you can start already with few things. However, if you want to participate to the contest you need to be present at the event. You can participate in the party even if you have no home. Just join us and have fun! as you know, we are a multi gaming community. 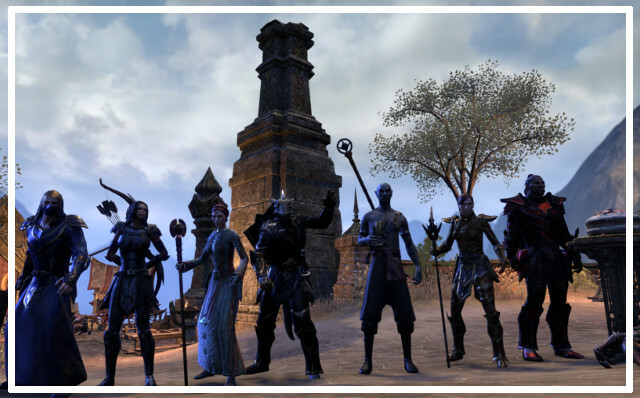 Hence not every World of Warcraft member might be well introduced to our ESO members and same with our other ingame guilds. We still want to achieve a very close and family like surrounding in our big community, so please join this little activity and leave a post with your ingame persona/character in this thread. Would you mind other Whitestarians to join you in this game? : Ofc not!! Would love to welcome more community members and to play with them! Thank you very much in advance for taking part! Community Christmas Event - Your beautiful Card Collection! 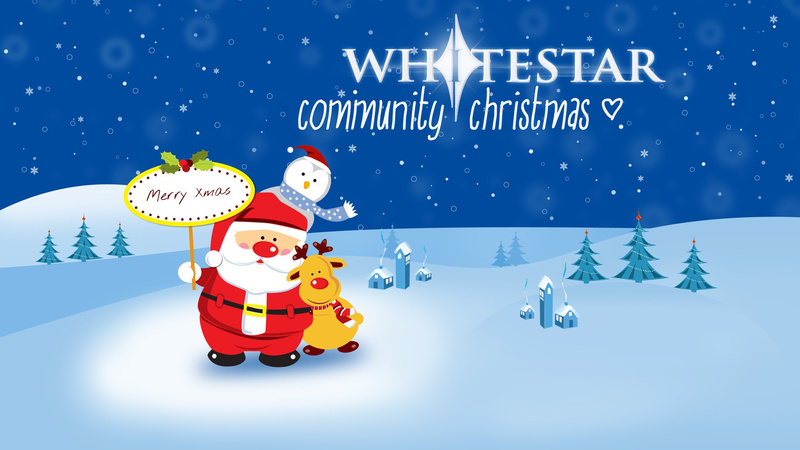 Thank You to everyone who took part in the Whitestar Community Christmas Event! Here's all the beautiful cards, words or wishes you guys have sent to another guildie. Such a beautiful collection! 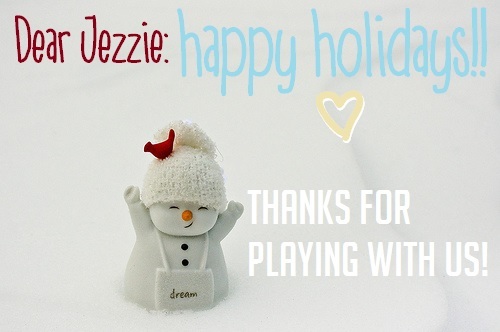 Thank You everyone for participating and sharing the holiday spirit among each other!! If I have overlooked any of your cards, please comment with the link of your card below and I will add it to the blog post right away! Thank you! 2017 is going to be a very exciting year, and we can expect many great things happenning in The Elder Scrolls Online. 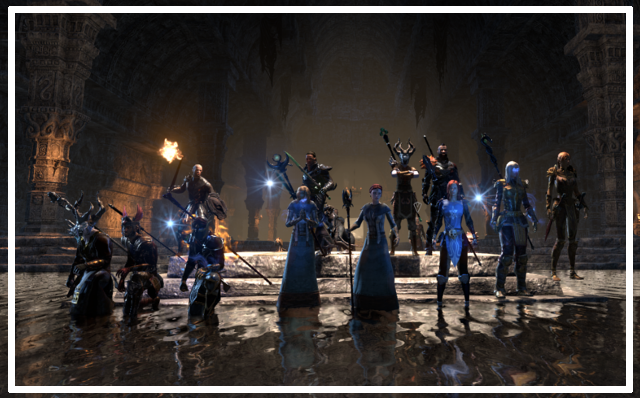 With One Tamriel and the fact that there is no sub requeired to play, ESO has become the ideal game to join on and off and share some fun gametime with other Whitestarian. If you follow my Youtube channel, you will have all news requiere to keep yourself up-to-date with the latest changes, and you can obviously ask me any question on Anook or Discord. I'd be very happy to help you or to guide you towards the answer if I do not know it myself. 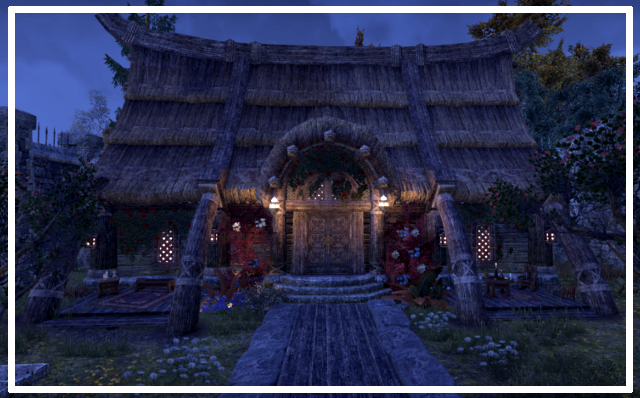 To celebrate the New Year in a fun, social, relaxing event, I invite you to gather the 2d of January in Wayrest, Klang Manor (our guild hub). 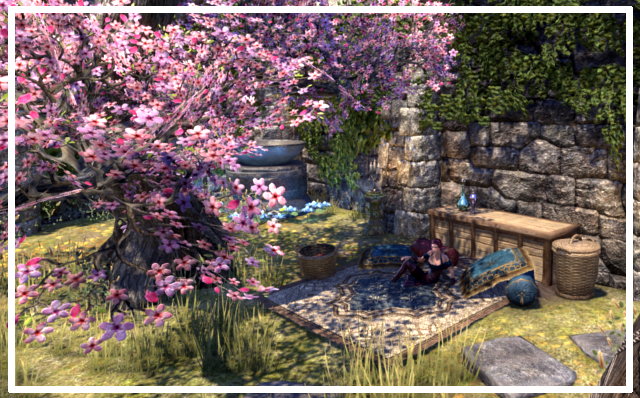 Take your most colorful and fun outfit, your most fancy mount, and your beloved pets, as we will travel to Eastmarch to meet Breda. She will direct us to various place of Tamriel to celebrate the return of Magnus as we should! There is no requierement for this event, all level and faction are welcomed. Just have the game installed and patched and we are good to go. It will be a serie of little dailies that we can share with each others and will reward you with fun toys, mementos, dyes and costumes. 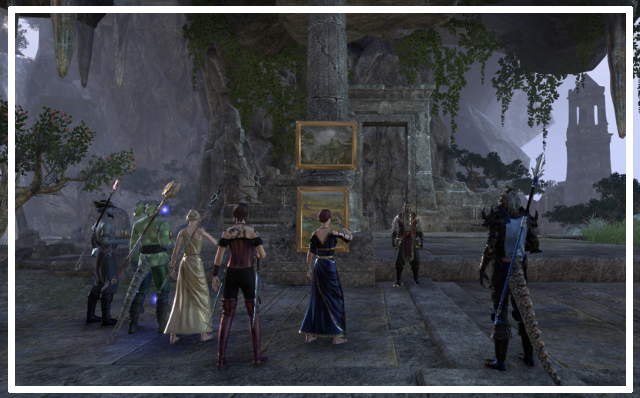 Starting again the Wednesday Relaxing PVE events. Those events are very flexible and do not requiere any sort of preparations or requierement. We will adapt ourselves depending of who is coming and we can settle fun things to do together starting from two persons up to many more! 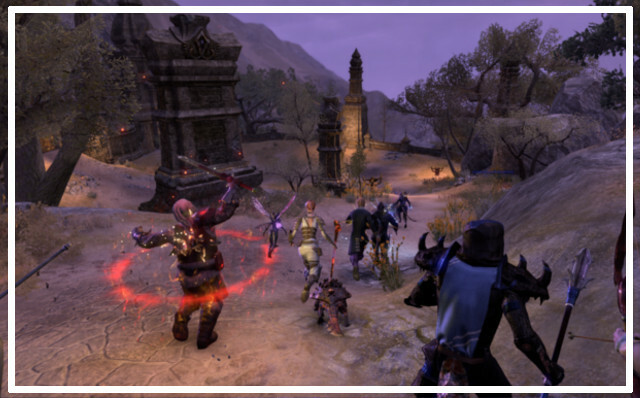 The Elder Scrolls Online is extremly flexible, your level, your faction or your gear doesn't really matter to do fun things together. We can always find a way. Best is to sign up the events, so we wait for you before we start, but you are very welcome to join up unexpectedly. 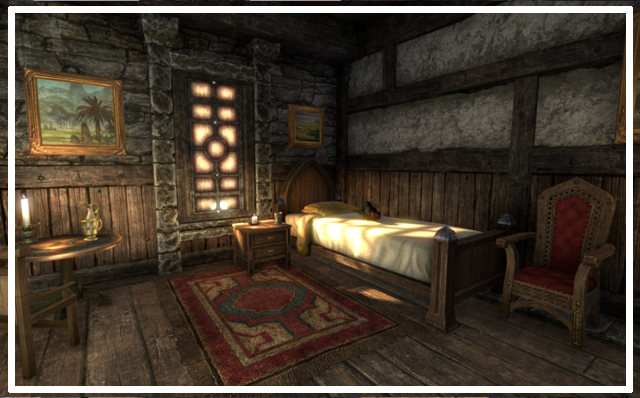 Homestead will be up for testing in january and released in february. 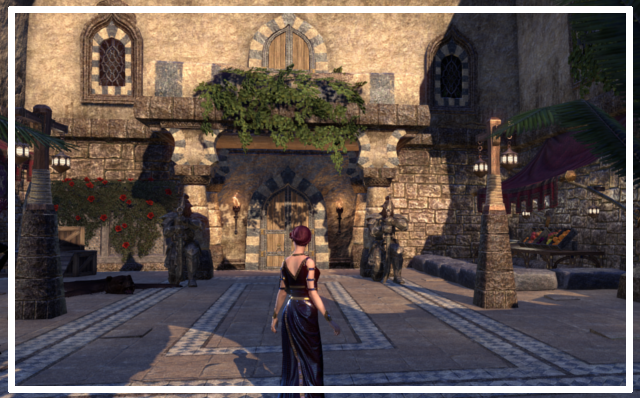 During the month of january, when the prices and the details of housing will be known, we can discuss about purchasing a Mansion that would serve us as Guild Home. We can prepare for it, saving gold, and materials to purchase furnitures. 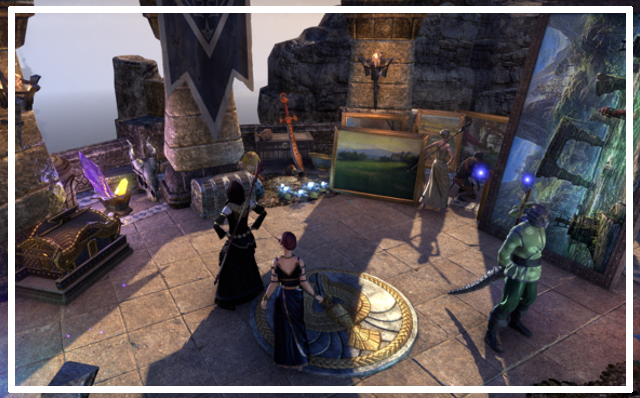 Imagine how fun it would be to have a Guild Home to decorate together and where we can organise fun events and socialise. 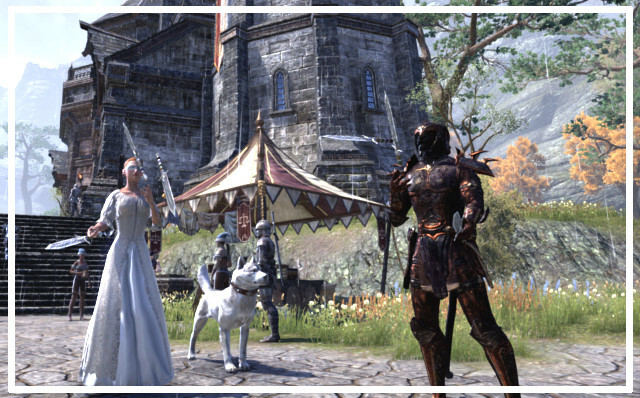 The Elder Scrolls Online has become a really wonderful game for Whitestarian to join when they are in the mood, gather, and experience social activities without any sort of pressures. I can't wait to see all of you in Tamriel in 2017. It has been a wonderful year of 2016 in this community with all you people! We have played old games together and also tested many new ones! Once again it's crystal clear: it is not about the game we play - it is about US playing it TOGETHER! We quickly realised, the game itself is not very fun anymore if our Whitestarian brothers and sisters are not among us anymore. So for 2017 we hope to keep playing toegther! 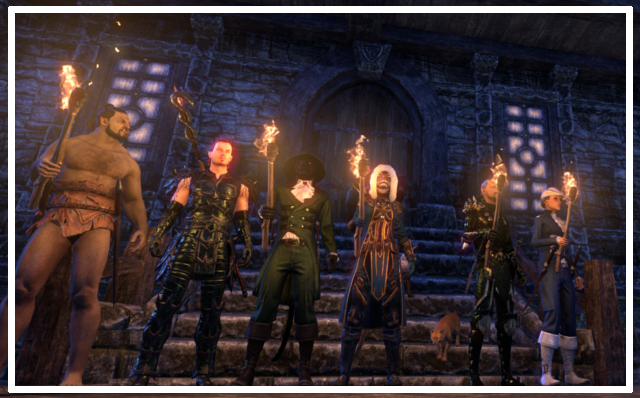 Our traditional MMOs as well as exploring new games together, having a blast as always! It's a blessing to have you people in this community! Let's take this opportunity to share our love & friendship around christmas time by sending nice holiday wishes to another community member! By random you have been assigned to another Whitestar member (see list below). The two of you now are encouraged to send the other person a nice text or digital postcard or image to wish him/her nice holidays! Example 1: "Hello Emma! You have grown on me so much lately, I want to send you MANY hugs and wish you the best for christmas days!! I hope you & your family are going to celebrate nicely and drink lots of wine, he he." HAPPY CHRISTMAS AND HAPPY HOLIDAYS, wonderful Whitestar Family!! 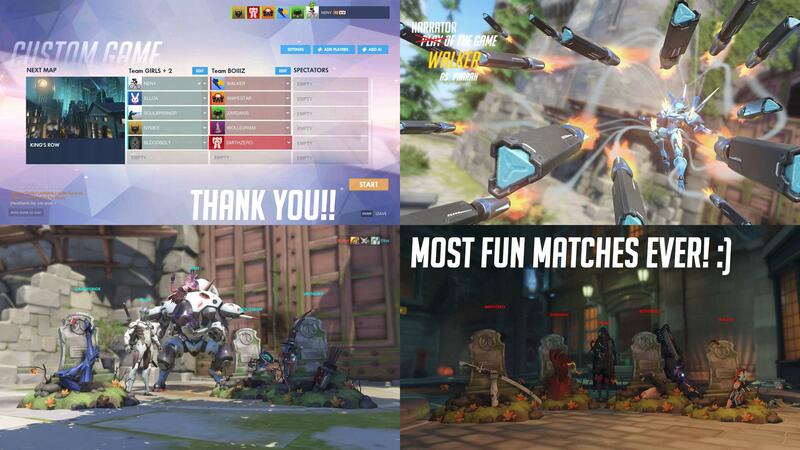 [Overwatch] Funfest on most random mode! 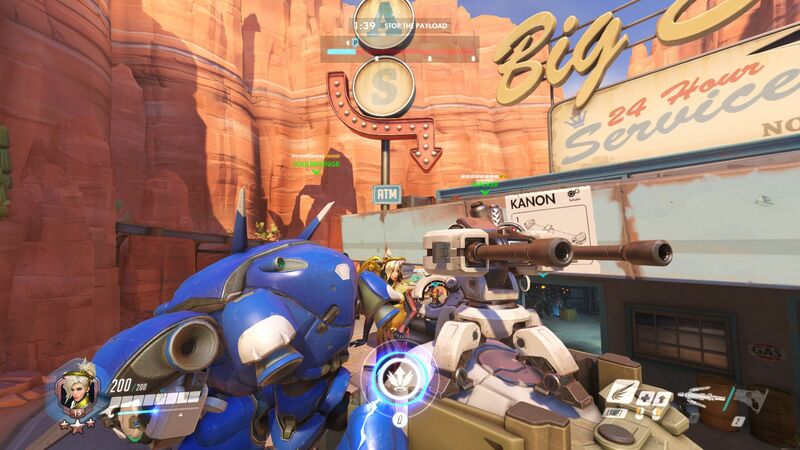 Overwatch is our guild to go game for short evenings or just to have some fun in a quick period of time. 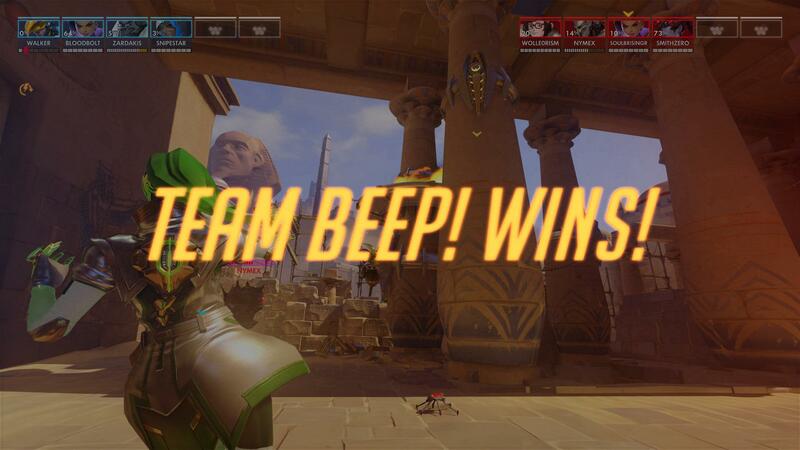 Overwatch may not be everyone's favorite game. 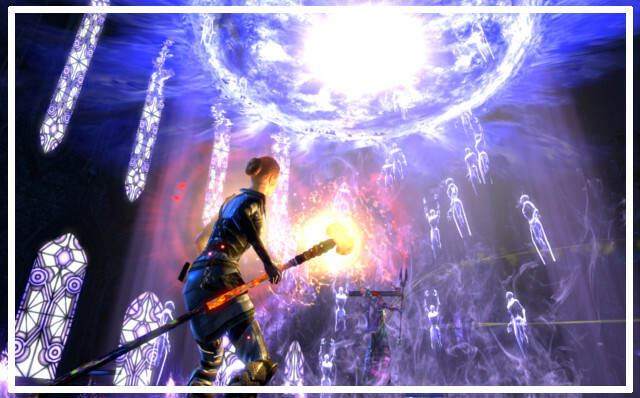 It is no MMO you can collect materials, raid together, collect pets or anything - but it is amazing for little fun parties. And Whitestar welcomes every member who like to give it a try, even if one has only 30 minutes time to spare a day. It's always great fun with the community! Thank You very much for participating tonight @Elloa @SoulBrisingr @sM0Ke @Smithzero (..shouldn't you be a Whitestarian finally?!) @Jezziex @Amy-Higgins our inspired and talented narrator @Naul @Wolle0rism @torhagen for this super crazy and silly fun night! 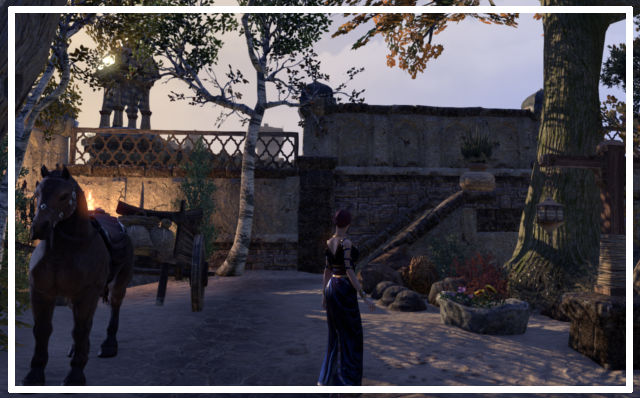 During several weeks our little ESO guild had been quiet and not very active. This is due to a combination of reasons that include the release of WOW - Legion, a renewed interest for FFXIV, the release of Skyrim revamped and real life hiccups. ESO has never been the most successful game in Whitestar. But it is still a game that some of us love dearly and many of us enjoy to go back in Tamriel time to time! I think it's a valid reason to maintain our guild active and organise some events with no pressure for those that would enjoy it. 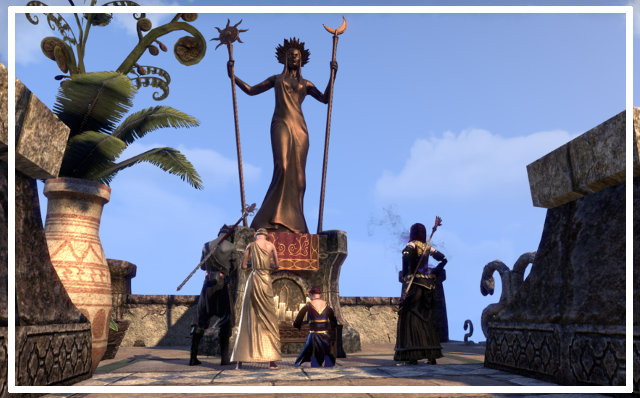 I'm announcing the come back of the Wednesday Relaxed PVE event and the Community Trials (organised on this Nook, as it will include non Whitestarians). The Wednesday events are open to everyone! No matter your level, your faction, your role, we will find a way to enjoy ourselves and have fun! Those events will also not require any sign up. We will start at 9pm, if you are late, you will not have to wait for long before we can adapt the event to include you! The Community Trials events require you to have a Veteran character with +- 160 CP minimum, and a correct gear. I also ask you to sign up with your role, and respect the rules of the event for a smooth organisation. In addition of that, I may, or may not organise themed events, such as Veteran Dragonstar Arena, World Bosses Hunt and the likes. 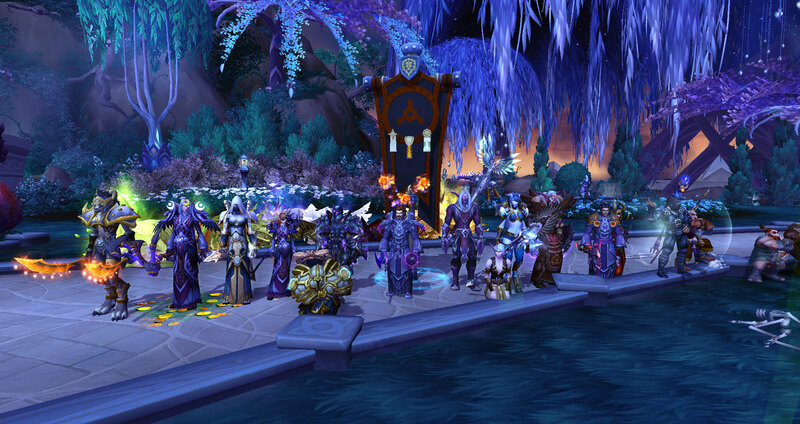 As reminder, anyone in the guild is more than welcome to organise their own events as they see fit! 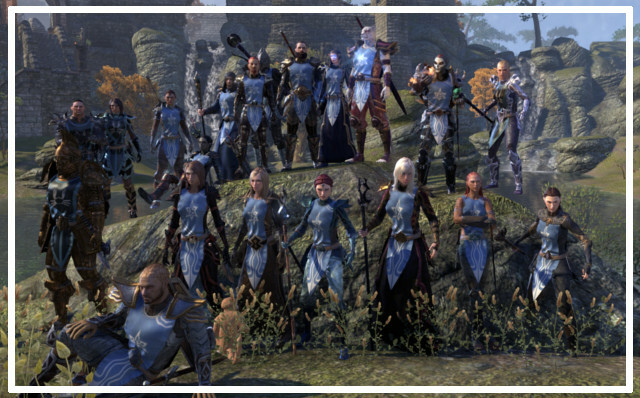 If you are suddenly in the mood of playing ESO, but would rather do it together with someone, do not hesitate to organise yourself via Discord. Maybe someone would be happy to level up a character with you, or doing some skyshard hunt! 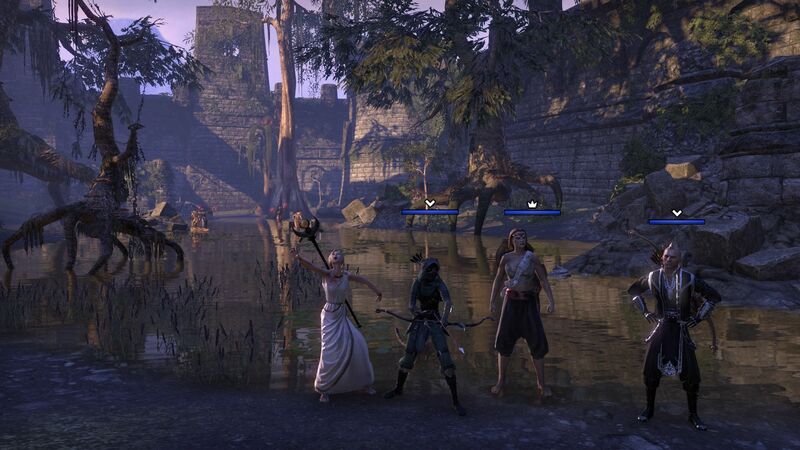 With One Tamriel there is no more faction or level restriction, everyone can play together at all time! Whitestar - October is about LOVE and APPRECIATION! we are a very close and family like community, spending time with each other every day. In most of our countries, the weather is becoming rougher now, the days darker, the emotions sometimes struggle with these changes. Let this become the opportunity to tell each other what we appreciate about other members of Whitestar! Choose one of our members to write a short passage what you like about her. It can be three words or multiple sentences, maybe even a little story about your (gaming/social) experiences together. Let this person know, why you enjoy him/her in this guild! Example 1: "@Jezziex is honest, enthusiastic and very social!" Example 2: "Hello @JayTheBee, I am very happy you are part of Whitestar because you always mock Yuuki's age and that's hilarious! Keep that up, kiddo!" You can show as many people as you wish your dedication or only one. But use this dark October to share some love and gratitude with each other! [WoW] Legion launching SOON! - Let Anook & our values not be forgotten too! Our mighty & wise WoW guild master @Savian already prepared the Legion Launch L'extravaganza for all us Whitestarians who are going to play the next Warcraft addon! Super fun events have been taken place, bosses we downed together, encounters we enjoyed. Legion is just a peek away now for everyone to be hyped about. No matter which classes you pick, which zone you'll be leveling into, may you be max level in a day or in two month - Whitestar will always be your home. Also if you prefer other MMOs like ESO and FFXIV and you are not going to jump upon the WoW-bandwagon, you are not forgotten! If anything is amiss and you are worried to your core, there's our empathic diplomat @Wynbjorn listening to your troubles if they affect Whitestar and cannot be solved yourself. Also, if there are real life issues worrying you, remember there is a spot you can pour your emotions to get rid of them and recieve some encouragement and help instead - in the Zen Garden 2.0. With the use of Discord, Whitestar evolved a lot this year. It made us a more active and busy community, being able to text chat, voice chat and sharing pictures in a second! Still, please remember, Anook has its uses too! 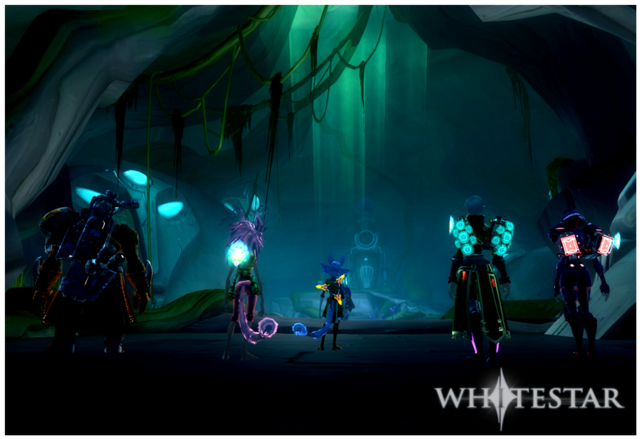 The Whitestar forums are open for discussions, your opinions & sharing material still. Don't leave them deserted. Everyone is encouraged to set up events, blog posts or forum posts themselves! This is not done by the council/elders only. Every member is of high value and we'd love to read/see more from you! 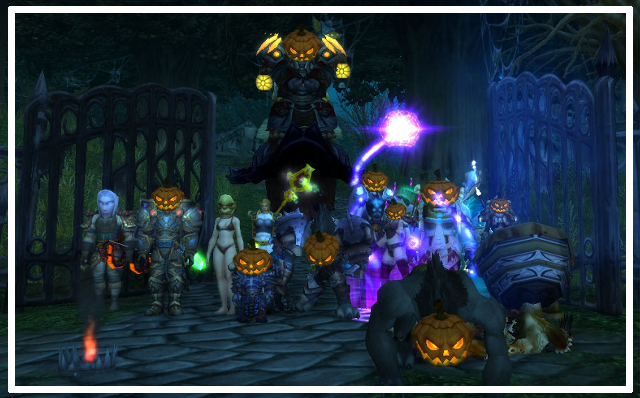 And after all: we're wishing you the best and fun time for this upcoming WoW expansion! Enjoy yourselves! Feel free to join other members in the leveling process or help out if help is needed. We're a very empathic and social environment still and you are the source to make sure we keep this wonderful level up!